The Kara Lab is located in the Center for Magnetic Resonance Research (CMRR). Collectively, the approaches and instrumentation developed in CMRR constitute some of the most important tools used today to study system level organ function and physiology for basic and translational research and are increasingly applied worldwide. The CMRR is currently at the forefront of the Human Connectome project and has among the highest field strength magnets in the world. The Kara Lab is located in the CMRR. The University of Minnesota's Medical Discovery Team (MDT) on Optical Imaging and Brain Science is a multi-disciplinary effort focused on mapping the detailed circuits that underlie sensation, perception and complex behaviors in the developing and mature brain. The overall goal of this MDT is to produce detailed wiring diagrams of the functioning brain. State-of-the-art optical imaging and optical stimulation techniques that provide sub-micron spatial resolution will be used in experimental model systems of health, injury and disease. These techniques include two-photon and three-photon imaging and holographic stimulation of individual cells using two-photon optogenetics. Currently, the MDT on Optical Imaging and Brain Science is comprised of the Kara, Smith, and Kerlin Laboratories. Members of the Kara Lab have their primary appointments in the Department of Neuroscience. Neuroscience faculty have a wide range of interests and expertise and receive over $12,000,000 in external funding annually. 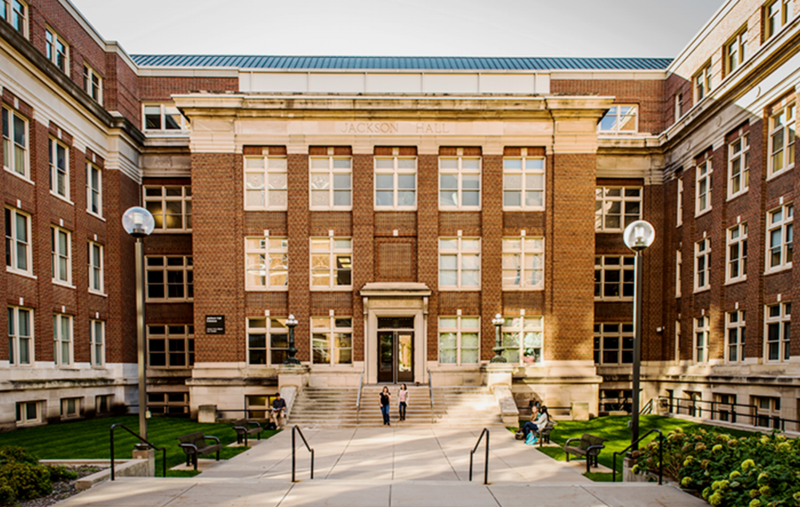 The faculty have offices and laboratories located in Jackson Hall, Nils Hasselmo Hall, Molecular and Cellular Biology (MCB) building, Lions Research Building (LRB), Wallin Medical Biosciences Building (WMBB), Center for Magnetic Resonance Research (CMRR) and Minneapolis VA Medical Center. The University of Minnesota faculty, alumni, and researchers have won 29 Nobel Prizes in a variety of fields including physiology or medicine, physics and chemistry. The University of Minnesota is one of America's Public Ivy universities, which refers to top public universities in the United States capable of providing a collegiate experience comparable with the Ivy League. The Twin Cities campus has the sixth largest student body in the United States, with 51,848 students in 2017-18.